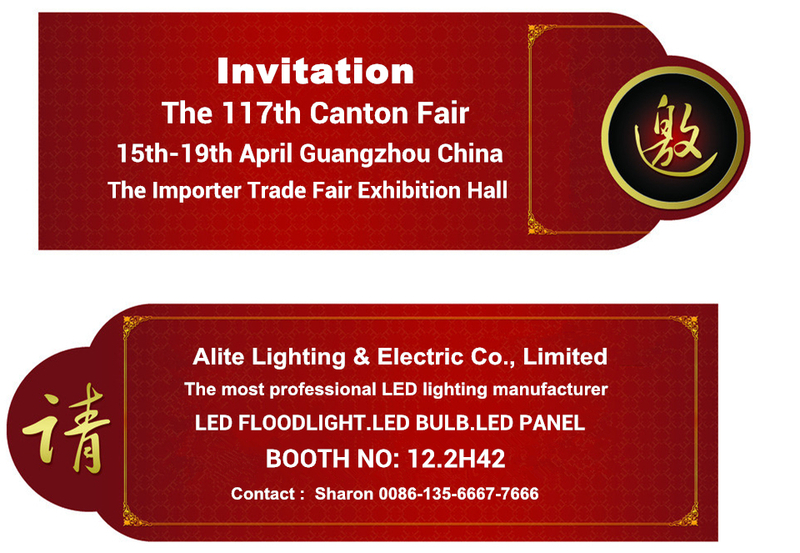 Alite Lighting Will See You At the 117th Canton Fair! Alite Lighting will be attending the 2015 Spring Canton Fair from April 15th – 19th. You can find us at 12.2H42. We will bring our newest unannounced products to the fair and our sales teams will be there to answer all your questions. We are excited to meet you there soon. For questions, please do not hesitate to contact us via email: info@alitecn.com or phone: +86-576-8886-1388.